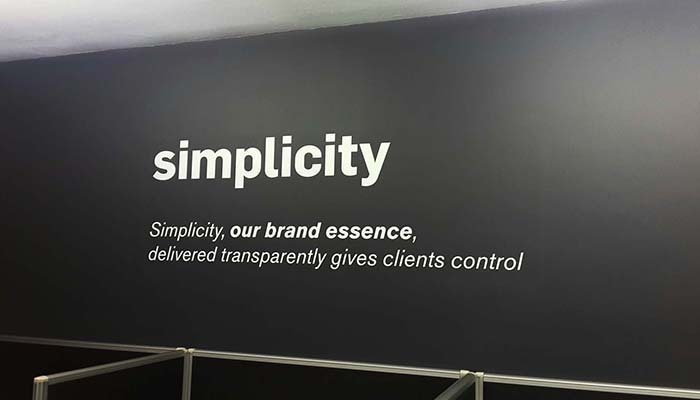 Clarion Retail recently branded the Capitec call centre in Belville. This followed a number of installations in the call centres in both Cape Town and Johannesburg. 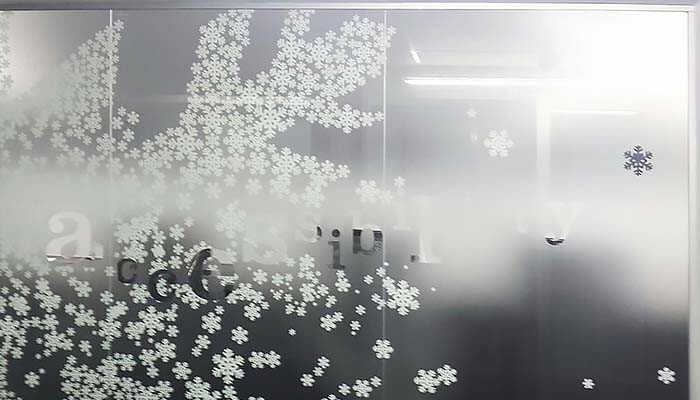 The branding was made up of various graphic cut frosted vinyls, printed and graphics cut wheat laminate, graphics cut vinyl and wallpaper.